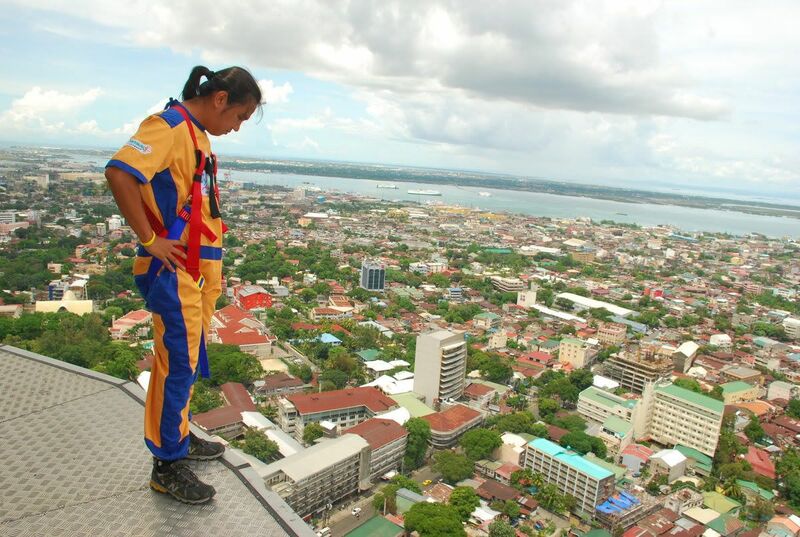 Mall of Asia | Badudets Everything Nice! This is my first 10 km race, and yes, I have no choice but to do a 10 km because that’s the shortest distance for Run United 2. The other distances are 21 km and 32 km (Afroman Distance). I figured I can do 4 to 5 rounds around the UP oval which is about 2.2 km, so finishing this 10 km is possible (lakasan ng loob). Jeff ran the 32 km, their gun start is at 3 am. We barely slept! We have to leave the house at 1 am. We were at the Mall of Asia at 2 am because we were worried on the long queue at the parking area. Thankfully, the parking area opened minutes after we arrived. 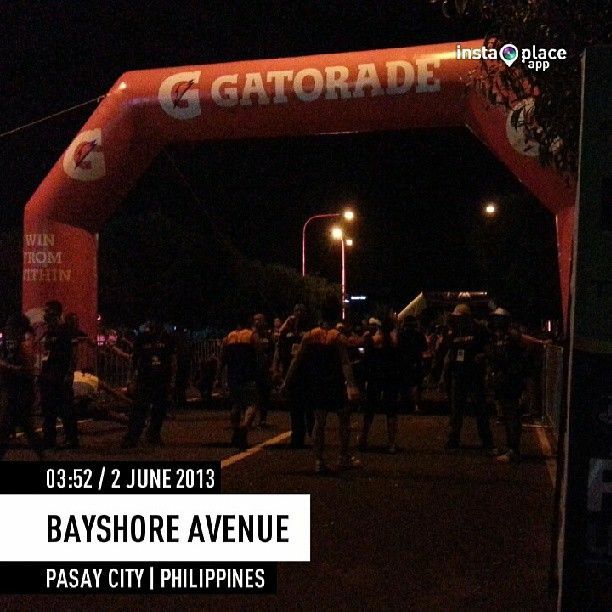 At 3 am, it’s race time for the 32 km runners. 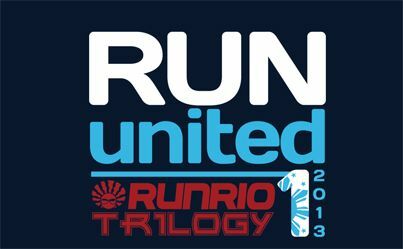 Last March 17, 2013, thousands of runners converged at the SM Mall of Asia grounds for the biggest running event of the year, the Unilab Active Health and RunRio’s Run United 2013 series. 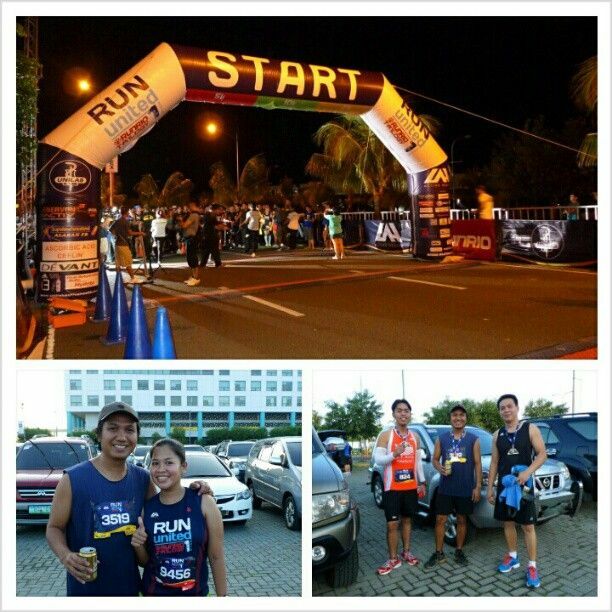 Jeff and I started preparing for this race since January with weekly runs at the UP Diliman grounds. Jeff is the one with the most preparation because he ran his first 21 km, while I only registered for 5 km. 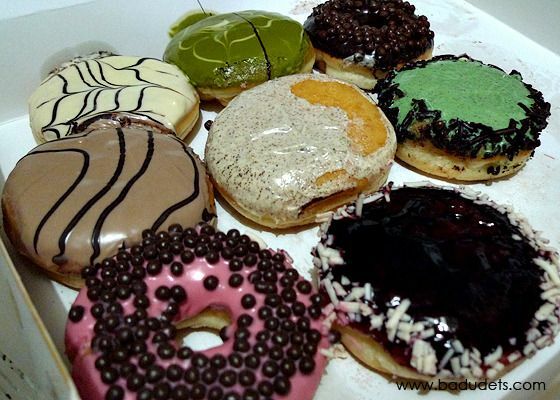 At last, I was able to grab a box of J.Co Donuts at their SM Mall of Asia branch. I have to line up for a good 20-30 minutes to get a box of the new donuts in town. Running is the cheapest and easiest sport, no need for expensive gym memberships or expensive sports equipments. All you need is a good pair of running shoes and you’re all set. I became active in running back in 2010, before I got pregnant. I’ll do my rounds at the UP Academic Oval after work for 2 to 3 times a week, it’s fun and I get to meet some celebrities too. 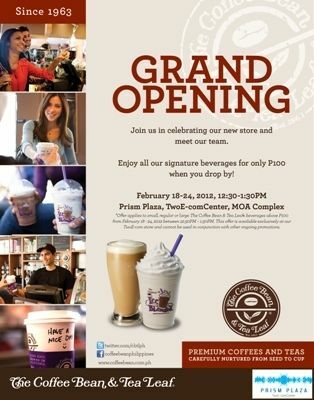 Coffee Bean and Tea Leaf will open its 42nd store at the Two E-com Center in the Mall of Asia Complex on February 18, 2012. The new The Coffee Bean & Tea Leaf store will be serving customers their full selection of specialty coffee and teas. Happy birthday to the coolest daddy-to-be! I’ve been asking him what he wanted for his birthday and he showed me his Amazon wishlist (prepared!). But we’re gonna wait for the discounted prices on Black Friday before the splurge. 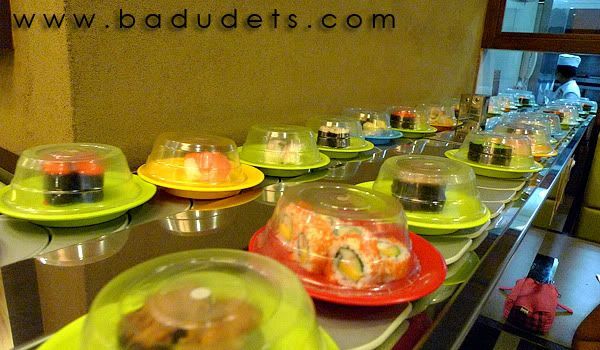 While everybody at SM Mall of Asia went trick-or-treating, we spent it with a sumptuous sushi overload at Sakae Sushi. They have an Eat-all-you-can Sushi Buffet from 2:00 pm to 6:00 pm, Php 399 for adults, Php 299 for senior citizens, and Php 199 for kids. 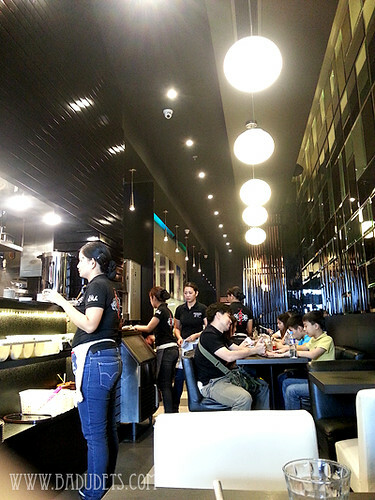 Sakae Sushi in Mall of Asia has the longest conveyor belt among its branches and so most likely, it has more sushi selections. 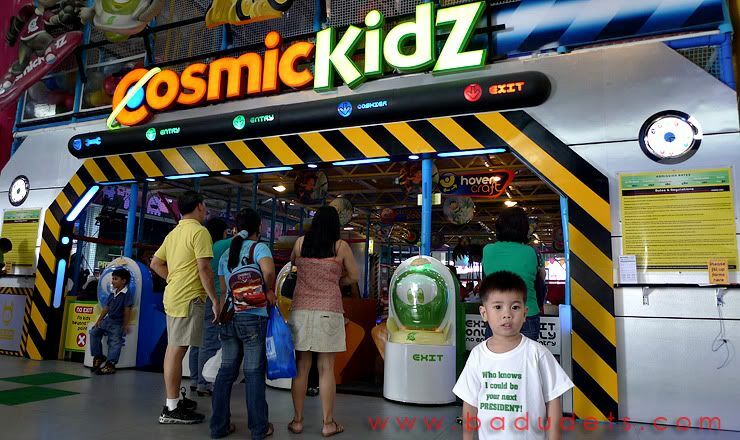 Cosmic Kidz is another attraction specifically for kids at the Kids Universe in Mall of Asia. A huge playground awaits kids, an hour-long of playtime is not enough so be prepared when your kids beg you for an extension of play. Rates are pretty stiff though, and unlike Active Fun where accompanying adults are free, Cosmic Kid charges adults too and implements a one adult per kid policy.